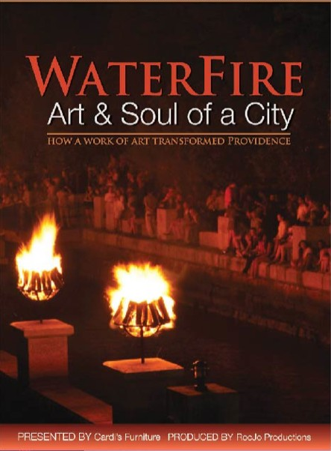 A compelling story of WaterFire and how a work of art transformed Providence, R.I. This film is complete with colorful commentary from a variety of experts from the arts, architecture, politics and business. Is there an Urban Art effort that can affect Worcester in the same way? PROGRAM TIMINGS: Please arrive during the reception so that you are on-time and present for the start of the film. 5:30 PM Informal Reception. Refreshments will be served.